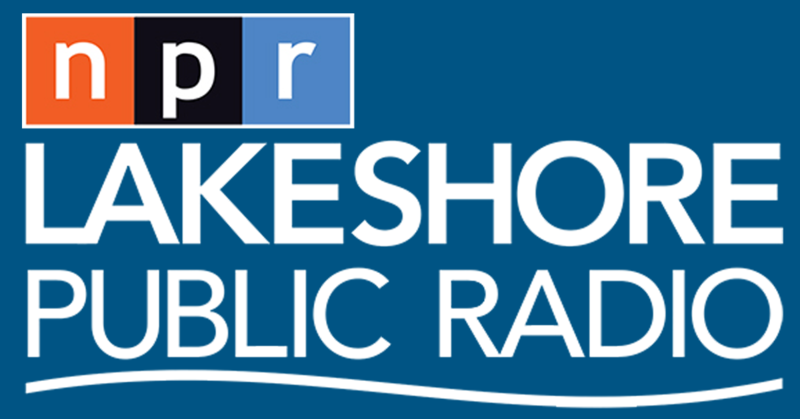 This edition of "MIDWEST BEAT with Tom Lounges" orginally aired on SEPT 25, 2018 on 89.1FM-Lakeshore Public Radio. Led Zeppelin is one of the greatest musical acts in the history of rock 'n' roll and on this the 38th anniversary of the death of the group's drummer, JOHN BONHAM, aka "Bonzo," host Tom Lounges talks about and plays some of his finest musical moments on record. 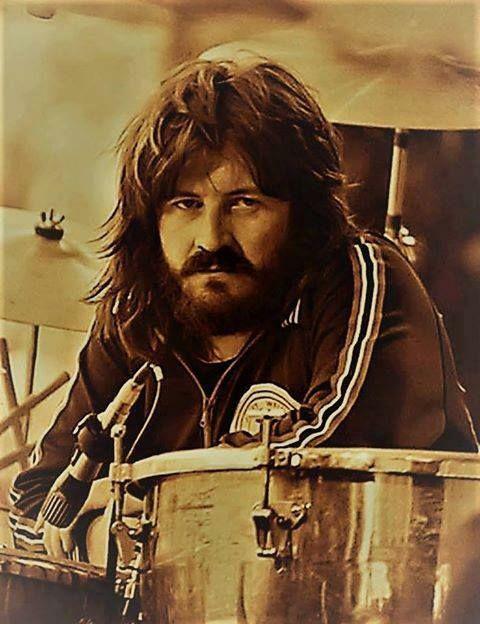 Bonham's drumming has been particularly influential on the shape of hard rock and heavy metal since the group broke out in 1969 and hardly a drummer can be found today, that is not indebited to Bonham and who doesn't cite him as having inspired and/or influenced them and their playing.